Cush Man by Yummy Fruity delivers tropical fusions and icy undertones. 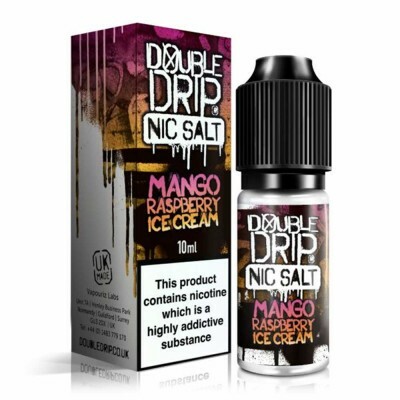 The juicy mango complimented by a light mint twist brings a balanced and layered taste to this nicotine salt e-liquid. Based on the original Cush Man Nasty Juice shortfill. Nasty juice have taken four of the most popular flavours in their shortfill range to create these nicotine salts. 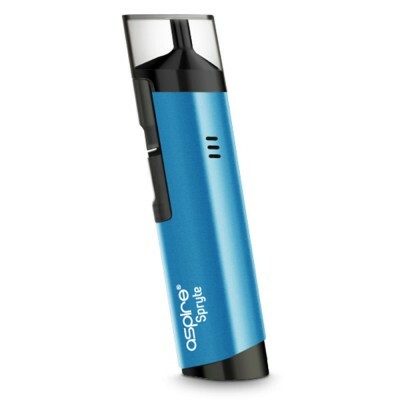 Nicotine salts enable vapers to enjoy a higher nicotine level with a smoother hit on the back of the throat and are ideal for vapers using low wattage devices. See our Guide to Nicotine Salts for more info.